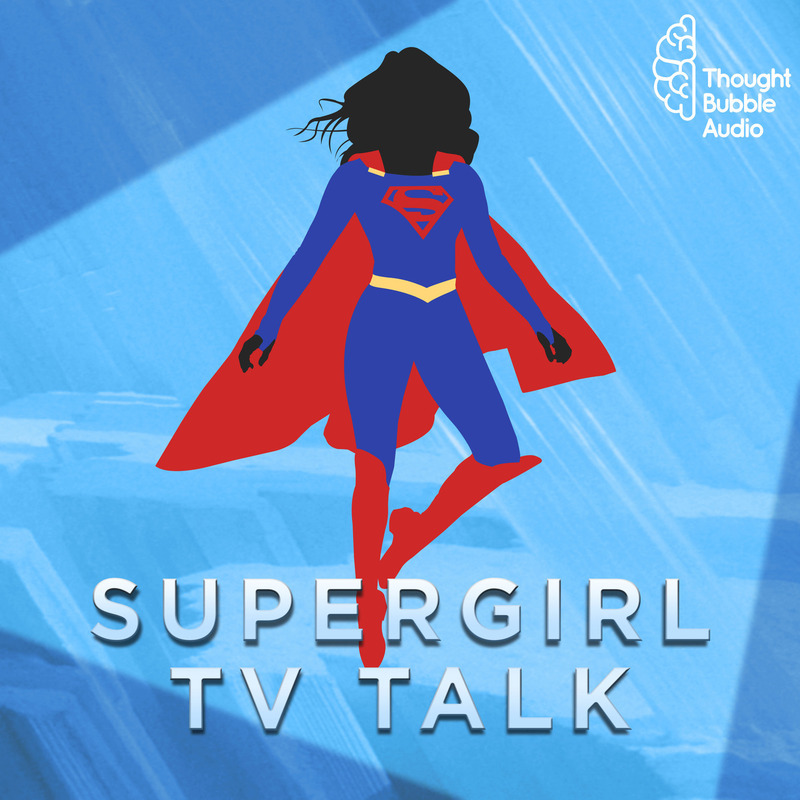 Supergirl TV Talk: 2x18: "Ace Reporter"
Supergirl is back from hiatus, and so are Frank and Tim! With nanobots swarming around, Lena's future unsure, and Kara's career getting back on track, there's so much to talk about. Enjoy! Son Of Superman (Rebirth) | InStockTrades.com — After the stunning events of DC REBIRTH, the world is left without Superman! Luckily, there is another Man of Steel to fill his shoes: the pre-Flashpoint Kal-El!